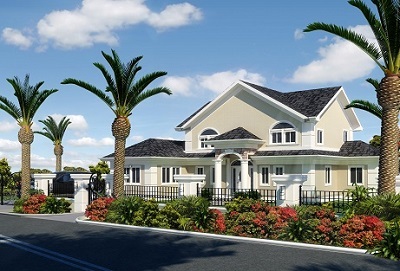 Arawak Homes Limited is the market leader in providing quality, affordable housing in The Bahamas. Since 1983, the company has built more houses for Bahamians than any other real estate developer in the country’s history. AHL is known for offering great flexibility in its construction product. Clients can choose from over 40 designs or create their own floor plans or elevations. 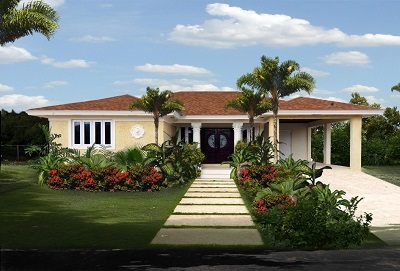 The company builds on customers’ lots throughout New Providence and on Paradise Island. Its one-stop shop team of in-house professionals work together to deliver a seamless product to its clients. Arawak Homes’ expert team consists of, but is not limited to, home consultants, architects, attorneys, land surveyors, engineers, ministry liaisons, and site supervisors. The company remains true to its mission of providing quality, affordable housing that exceed all government building and standard codes.